Home / Abused / News / Relationship / Viral / Jealous Husband Sets Wife On Fire After Posting Too Much Selfies On Facebook! 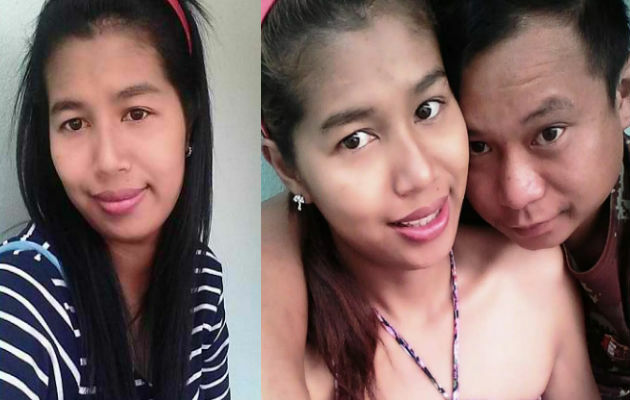 Jealous Husband Sets Wife On Fire After Posting Too Much Selfies On Facebook! Nowadays, taking a selfie is a must. It usually takes a number of tries to choose the perfect pictures to be uploaded on social media. These pictures are then commented, liked and even shared by our friends. January of last year, Nednapha Nuankhul, 26 and Chatchawarn Tarrin, 28, decided to get married and along with this Chatchawarn started to get possessive and abusive. 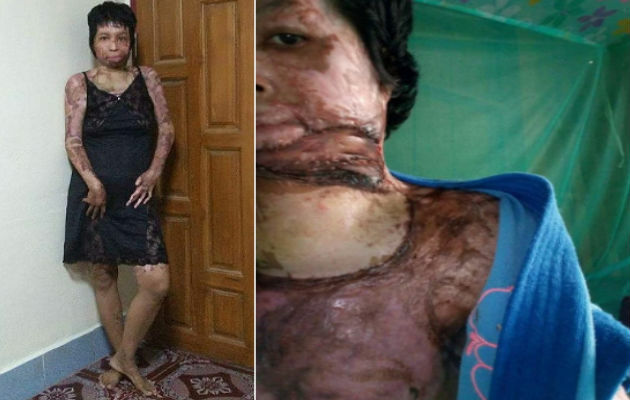 Nednapha suffered life-changing burns across her entire body. The burns are caused by her husband, after uploading three innocent selfies on her facebook account. 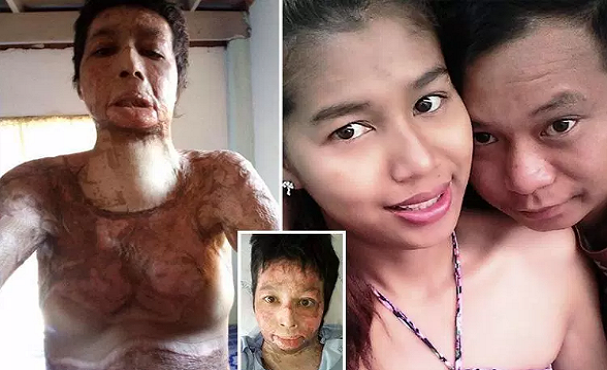 She tried to escape but Chatchawarn allegedly poured fuel on her then set her alight at their home in Amphoe Chiang Kham, northern Thailand. She was rushed to the hospital where three surgeries were performed-on her neck, mouth and chin. Her right arm will need a surgery too. She also shared what it feels like being burned alive. Sudarat Khunarup, a friend of Nednapha, wants to raise money for the medical needs since she cannot work and provide for her family. Chatchawarn admitted to his crime. He has been arrested and sentenced to jail. However, the period of prison is not yet released. If this has happened to you would you still forgive your husband?